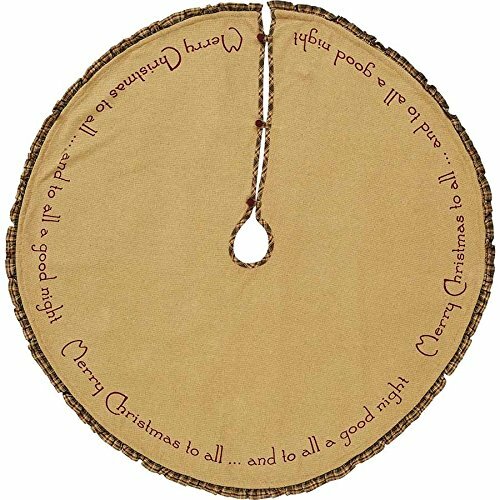 Decorate your home for Christmas this year with our rustic burlap "Merry Christmas" tree skirt. Search by Collection Name for matching accessories. "Merry Christmas to all... and to all a good night"